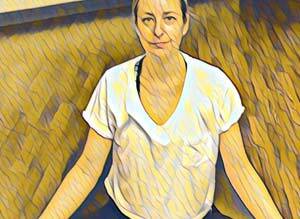 I’m Lisa I’ve been practicing yoga for over 15 years , i also facilitate meditations , I am a Reiki master and Pranic Healing. I live on the Gold Coast which is a magical place. This is my first time coming to the Yamba yoga festival and I am looking forward to meeting with you all. Thank you for letting me come play.